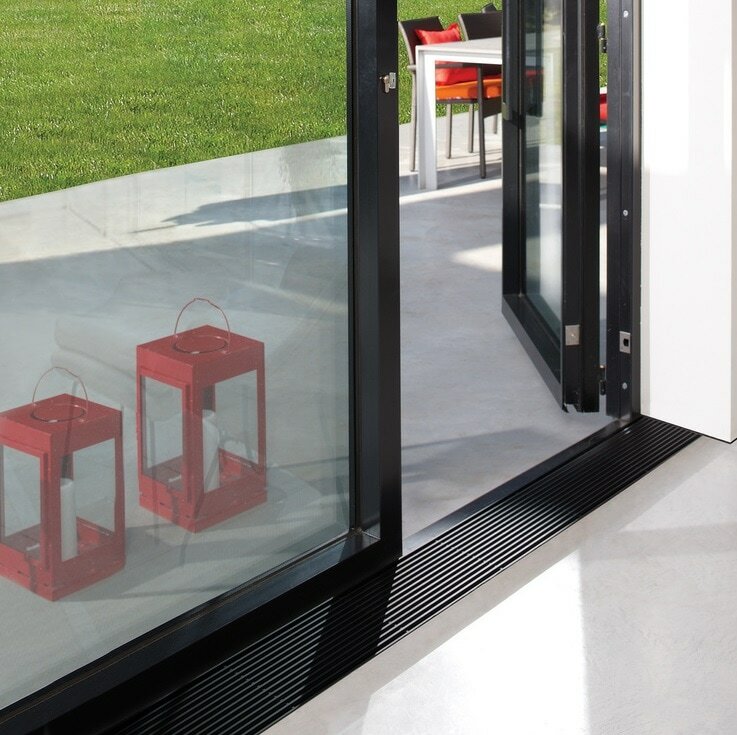 Here at Trenchheaters.co.uk we are committed to providing you with relevant information related to Trench Heaters and Perimeter Heating Radiator systems. Please get in touch via our Contact form if you require further information on Trench Heating. 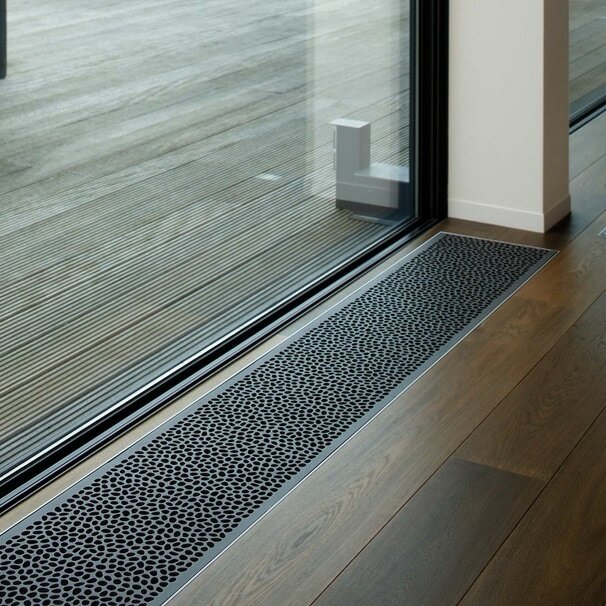 Trench Heating is a superior method of Hydronic Radiator Home Heating, perfect for Conservatory Heating, Heating alongside Large Glazed Areas or Home Zones where wall mounted Radiators are not possible or not appreciated for aesthetic reasons. 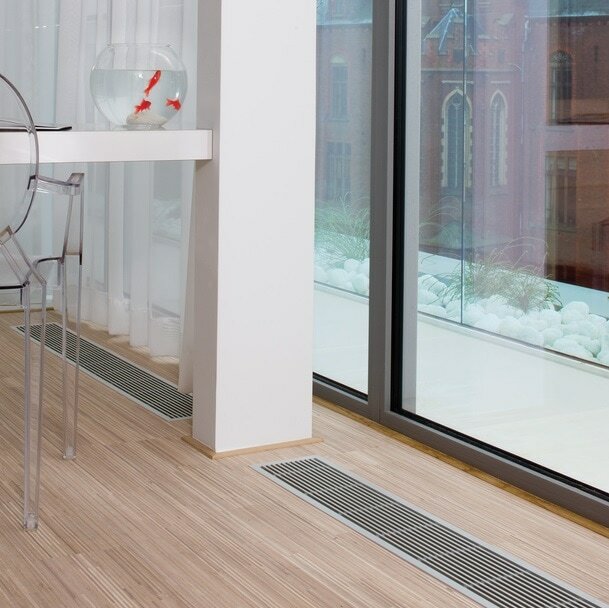 Perfect for Office Heating and areas where unobtrucive but effective heating is required Trench Heaters and a Brilliant Radiator solution, car show rooms and care homes are all suitable for in floor radiator systems. 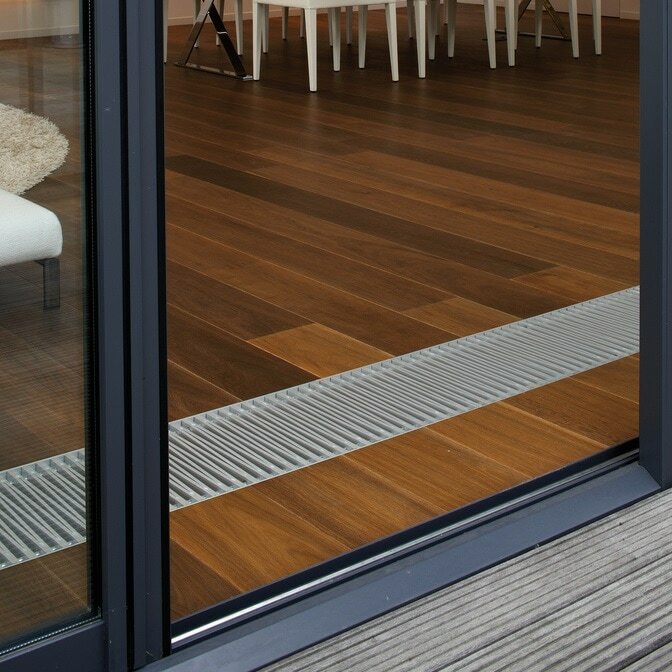 ​Please review our Trench Heating radiator information and provide feedback on Trench and Perimeter Heating as possible, photos of your infloor Radiators are always appreciated. Perfect for Glazed areas where standard wall mounted radiators can't be fitted. Effective in addressing heat related problem areas such as room cool spots and condensation areas on windows. Cost Effective as utilising Central Heating instead of Electric Heating. Efficient as the Copper Aluminium Heat exchangers have quick response and heat exchange rates, requiring less water throughput than traditional water based radiators. Reliable - Premium Trench Heating manufacturers offer 30 Year Heat Exchanger Warranties!